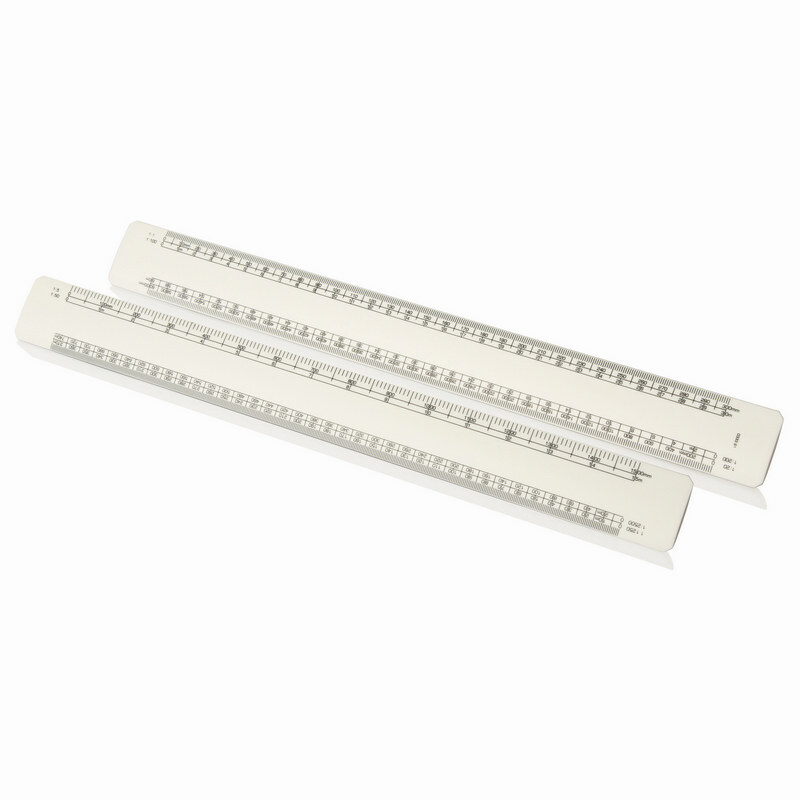 Description: Expand and expound with this 30 centimetre scale rule. Featuring an expansive range of scale conversions, you`ll be sure to provide a promotional product that will impress; with your client`s logo sitting front and centre. Colours: White. Materials: Plastic. Decoration Method: Pad Print, Digital Print. Price includes : Printed - 1 col, 1 pos. Setup is included.